Yucatán Expeditions specializes exclusively in travel to the Maya regions of Yucatán and the Riviera Maya, providing the very best experiences for our visitors. Archaeologist, Anthropologist , Naturalists, Ornithologist, experts in local flora and fauna. 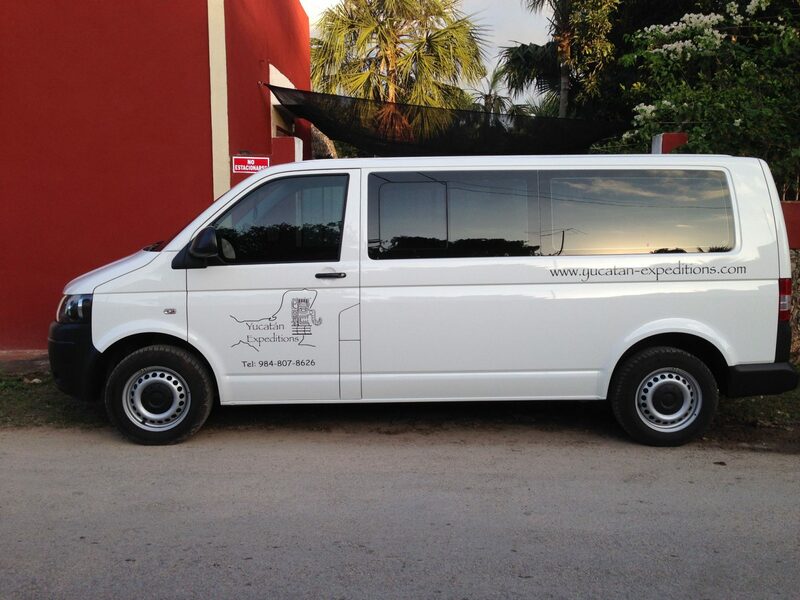 We offer day tours along the Riviera Maya, but also within the Yucatan Peninsula.